What do you do during TV Ad Breaks? Facebook have published a report that suggests more and more people are turning to their smart phones during ad breaks, to check Instagram, Facebook, or the latest news. Facebook have introduced a new feature which suggests pages that users might “like”. 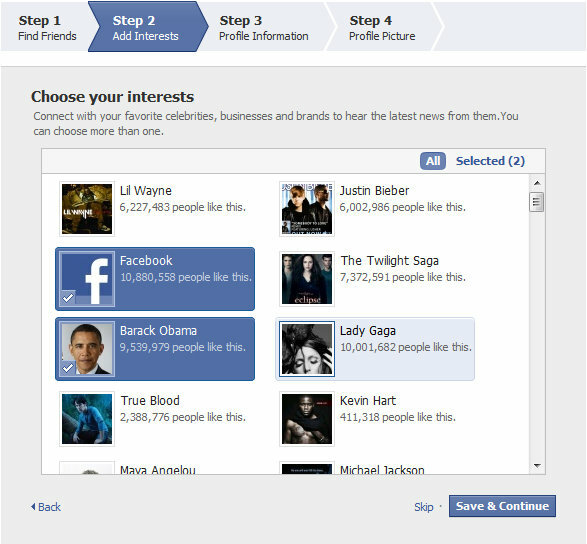 The feature bases it’s recommendations on selected interests.